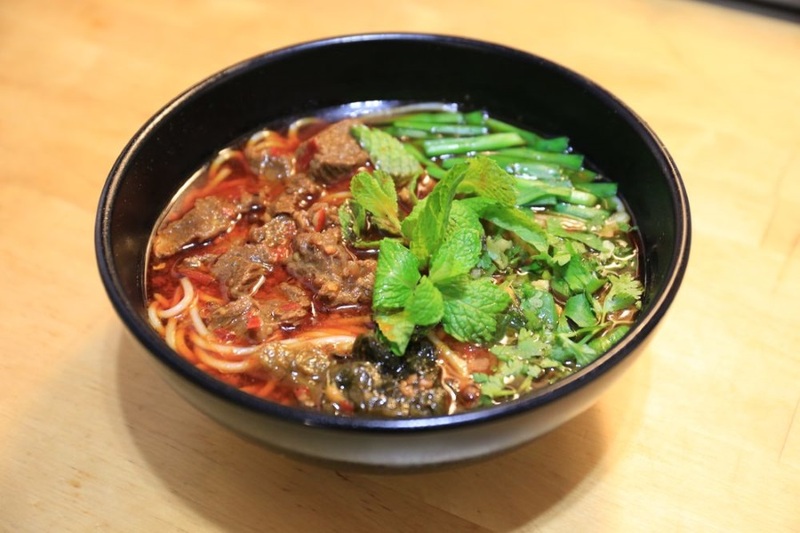 Interested in trying some new spots for noodles in New York City? You're in luck: we've found the freshest restaurants to fill the bill. Here are the newest places to check out the next time you're in the mood for some noodles. Thai Noodle House is located next door to its sister restaurant Wondee Siam at 792 Ninth Ave. (between 52nd and 53rd streets) and features a very similar menu with a greater focus on noodle dishes. Look for signature dishes like the egg noodle soup with roast pork, wontons, fish balls and bok choy; or the curried egg noodle soup with onion and Thai pickles. Thai Noodle House currently holds five stars out of four reviews on Yelp, indicating a strong start for the fledgling business. 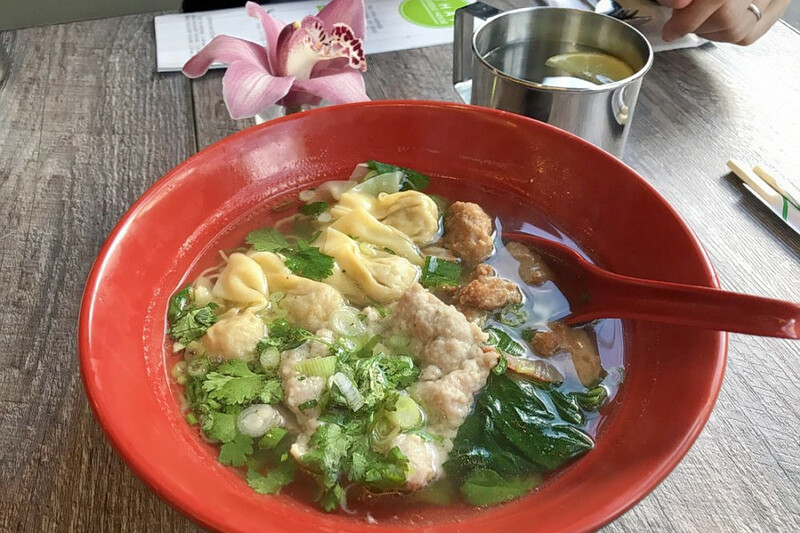 Yelper Elizabeth L., who reviewed Thai Noodle House on June 3, wrote, "Really flavorful soup and very generous with the meat. I wish there'd been more noodles, but I'd probably just order a side of extra noodles in the future." And Thanaporn C. called it, "One of the better Thai restaurants in Hell's Kitchen. Service is the best and the food very tasty with authentic Thai flavor." Thai Noodle House is open from 11 a.m.-11 p.m. daily. Dian Kitchen is a Chinese restaurant specializing in the cuisine of southwest China's Yunnan province, as we previously reported. The newcomer is located at 435 E. Ninth St. in the East Village. Most of the signature rice noodle bowls on the menu can be served either with broth or dry, like the Dong Chuan with minced pork, tomato, chives and cabbage. To accompany the meal, look for sides like the spicy fried potatoes and the cucumber salad with peanuts and cilantro. Yelp reviewers are excited about Dian Kitchen, which currently holds five stars out of 22 reviews on the site. Of the noodles, Yelper Fitch L. wrote, "I was lucky enough to try all the noodles here because I came with a group of friends, and I have to say everything on the menu is really good. Each noodle dish is unique but all were flavorful and delicious." "A fantastic new family-run joint! The menu is nicely curated, small yet packed with flavor," Yelper Destiny G. added. "The owners are very friendly, attentive and want you to be happy!" Dian Kitchen is open from 11:30 a.m.-10:30 p.m. daily. 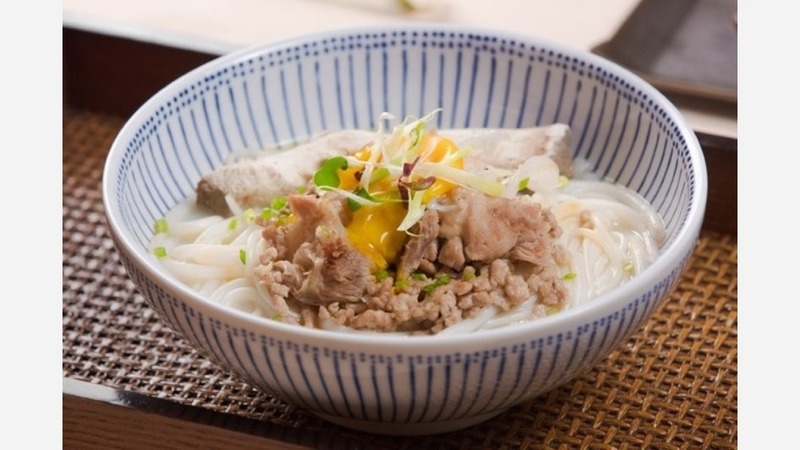 Hunan Slurp Shop is a Chinese spot offering noodles served in the style of chef-owner Chao Wang's native Hunan province. Located at 112 First Ave. in the East Village, it is still in its soft opening phase. Diners can expect to find appetizers like the Hunan salad with grilled pepper, grilled eggplant and duck egg; and the Hunan charcuterie, featuring beef tripe, pig's ear and pig's tongue. Hunan Slurp Shop currently holds 4.5 stars out of 24 reviews on Yelp, indicating a warm welcome from patrons. "I had a very good experience at Hunan Slurp Shop, although we really over ordered when we came! The portions were pretty big," Yelper Danielle S. wrote. "We particularly loved the spareribs and the Hometown Lu Fen (which was pretty spicy)." 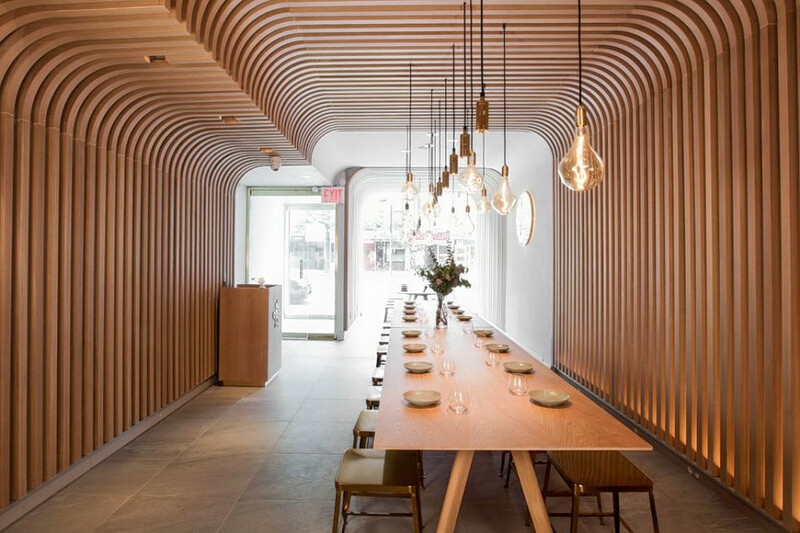 And Yelper Vic W., who reviewed the newcomer on May 29, praised the design (Wang was previously an artist). "I was totally magnetized when I was passing by this brand-new restaurant. Unlike the average Chinese restaurants all around, in Hunan Slurp, everything is decent and aesthetically pleasing from floor to ceiling."